The remote control of the Beelink Minimx III is basic, so to have more keys we decided to associate another remote control to the box. BB = 0x51 = 01010001 in binary. The logical inverse = 10101110 in binary, which is just 0xAE. The AA code is not used for our remote control configuration. 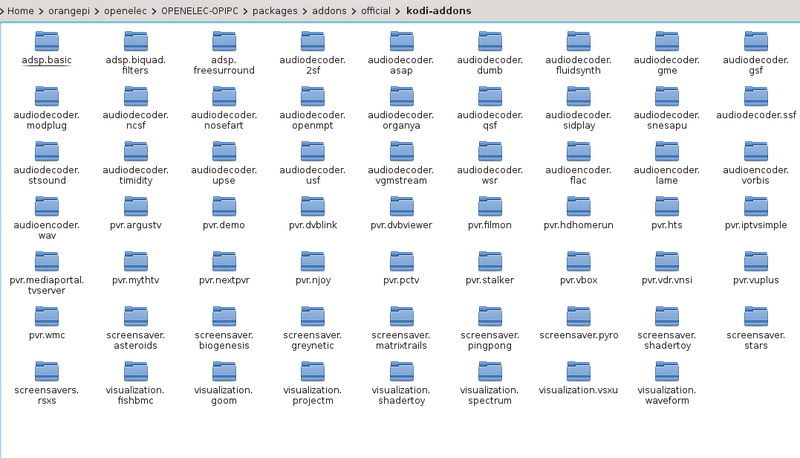 The mapping of the remote control in kodi is in the /usr/share/kodi/system/keymaps/remote.xml file. 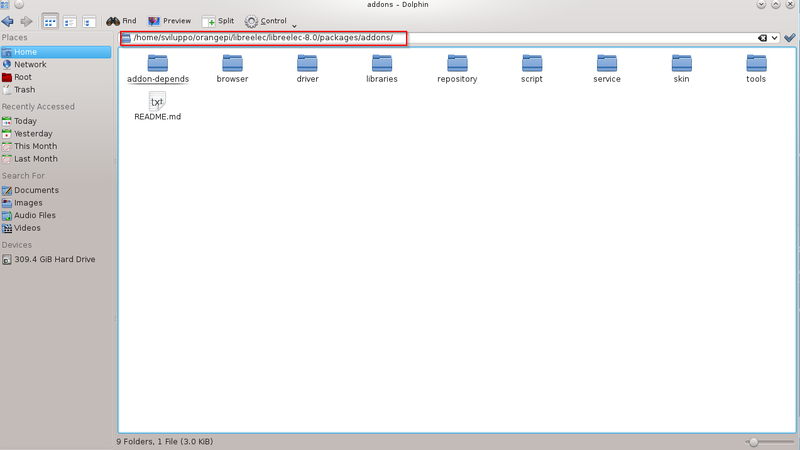 At the restart of the box Libreleelc reads the new configuration in /storage/.config/remote.conf allowing so the use of the new remote control. The supported platforms are similar to those already available for OpenELEC, but the community is carrying out the development of other images besides the official ones; this is the case for the Amlogic platform. 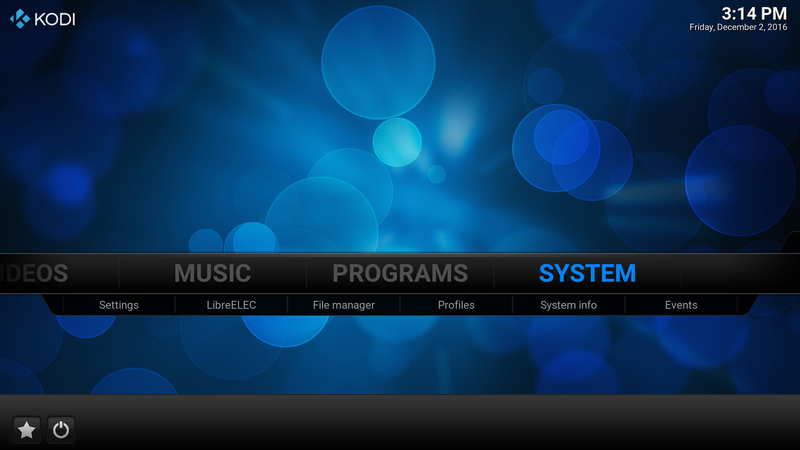 We’ll install a Libreelec image for an Amlogic S905 box, in our case the box is Android Beelink MiniMX III. The box comes with on board an Android firmware on the internal flash. 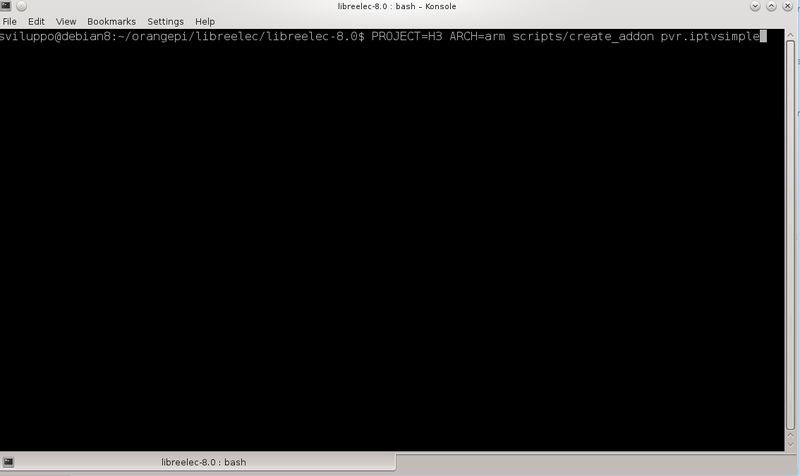 The next steps allow to keep the Android firmware of the internal flash and Libreelec on the micro sd card. These instructions can be repeated at least in part with other boxes with soc Amlogic. Refer to Libreelec forum for more insights. At the link above there also the dtb files, device tree file, file containing the specifications of the hardware system, for different boxes already tested. Again we launch Win32DiskImager and after unpacking the LibreELEC-S905.aarch64-7.0.2.007.img.gz file we proceed to the writing on the micro sd card. At this point,we insert the micro sd card into the box that we start holding down, in the case of this model, the reset button on the bottom of the box. This is a one-time process; to subsequent reboots the system starts Libreelec, if there is the Micro SD card, or Android system, present on the internal flash, in the absence of micro sd card. The image automatically uses the remote.conf file for the remote control from the Android image intalled in the internal flash. The configuration steps are quite similar to what was done for OpenELEC Orange PI PC, such as to enable the ssh daemon, etc; in this case the remote control, being a box supported by the image, is already working. WARNING: The image installation on the device is at your own risk. We accept no responsibility if the installation leads to malfunction or block of the device. Before performing any operation, make sure that you have the original image of the box so you can recover the Android system in case of issues. we show how to create a package. 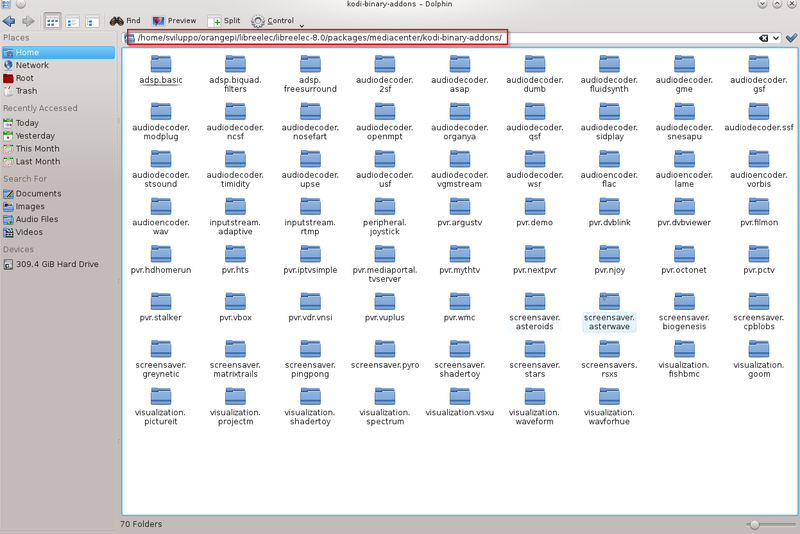 We have to create the Readme.txt in the files folder and the LICENSE file in the testpackage folder. 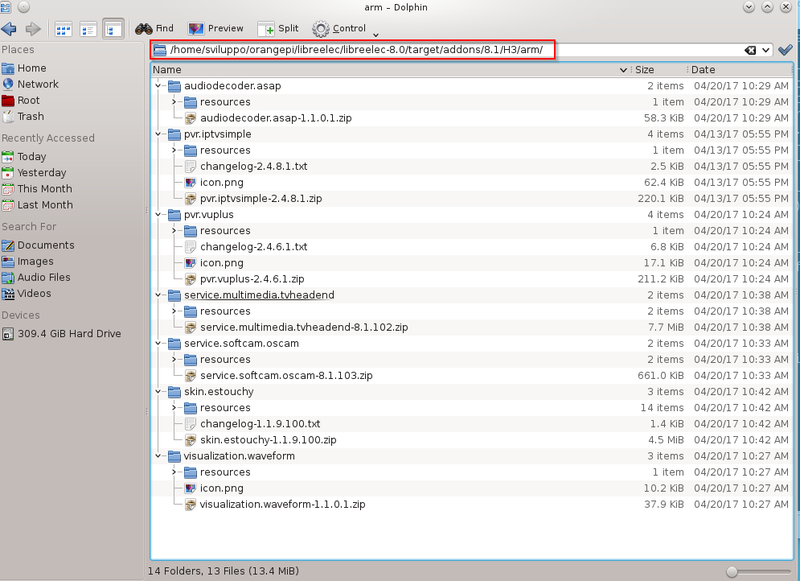 The Readme.txt file contains informations about the application. For the LICENSE, without information at the moment, we have to generate the hash to insert into the bitbake file. we can proceed as described below. and choosing the NO option. We are ready now to proceed to the image compilation. 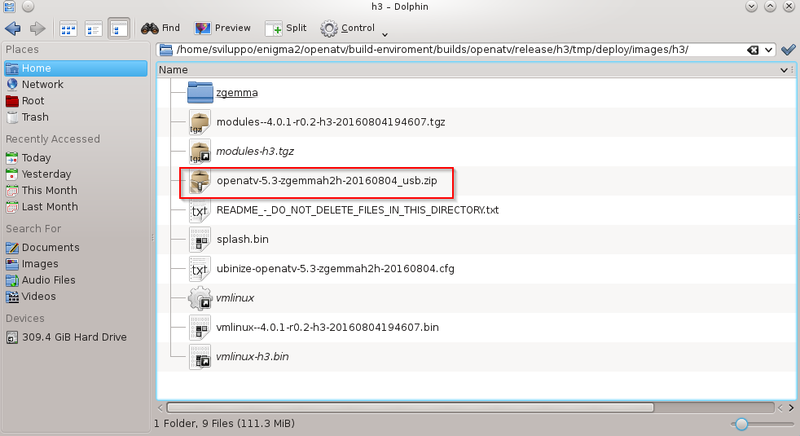 The zip file contains for the Zgemma H2H the file to be unzipped on the usb pen and uploaded on the device. 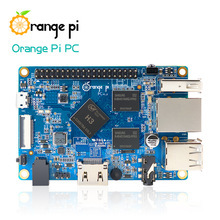 In this article we describe how to proceed to compile the Openelec image for the Orange PI PC card. The compilation takes a long time; it is advisable to use multicore processors to speed up the compilation process. Insert the root password when required; after the prerequisites installation the compilation begins. The file having the .img.gz extension is to upack and tranfer to a micro sd card as described in previous posts. 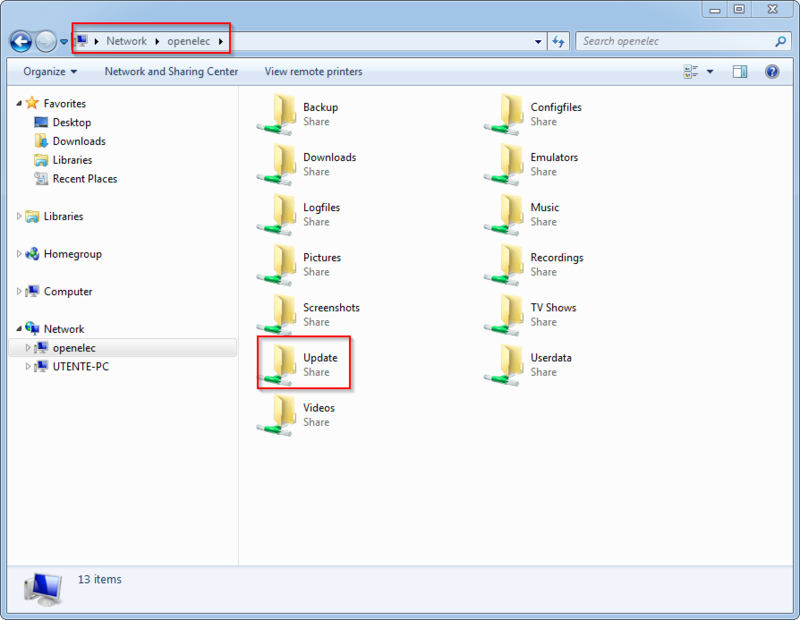 Copy into scriptfile folder our script.bin file. WARNING: This file contains all the main parameters for the correct operation of the card. Don’t change anything if you are not sure waht the change of parameters entails. Move this file into the micro sd card; rename the original script.bin file into script.bin.back and move the script720p60.bin into script.bin. In the Fex Guide we find all the parameters settings according to the various output resolutions. Inserting the sd card into the Orange PI PC we can test the new output resolution connecting the hdmi to our television and powering on the card. In the Orange PI Openelec image the default video output resolution is 1080p60. If our tv works with a different resolution we’ll have no image on the television. To overcome this problem it is possible to change the resolution and fps for the video output. We have to modify the script.bin file. 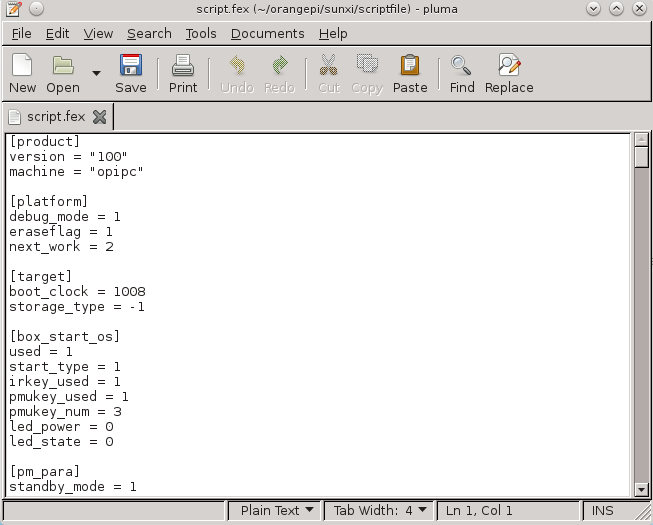 We are now able to modify the Orange PI PC parameters available in the script.bin file.